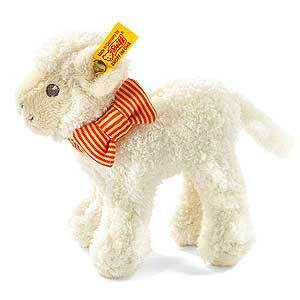 Steiff baby safe LINDA Little Baby Lamb 240058. Made of the finest cream plush for baby soft skin. Machine washable.